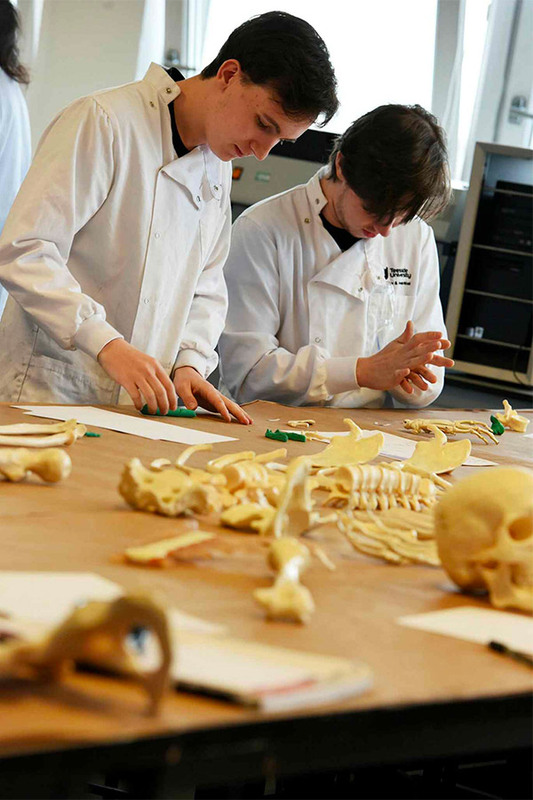 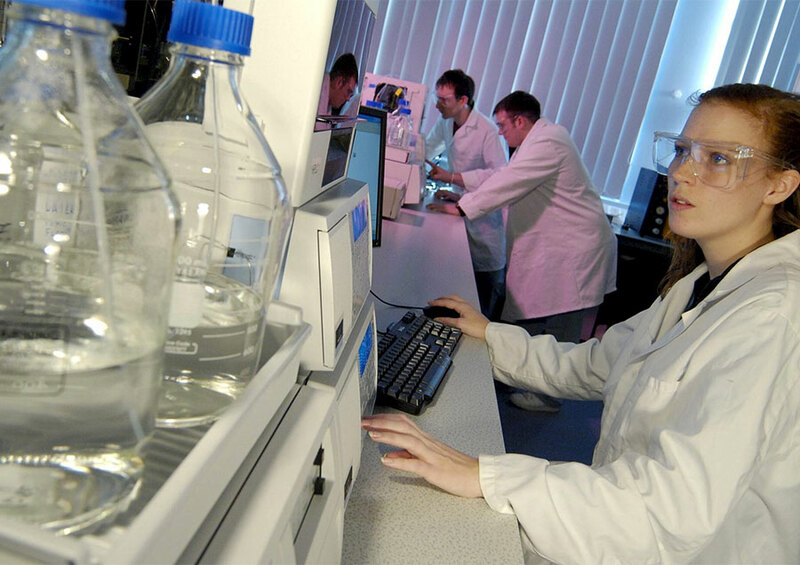 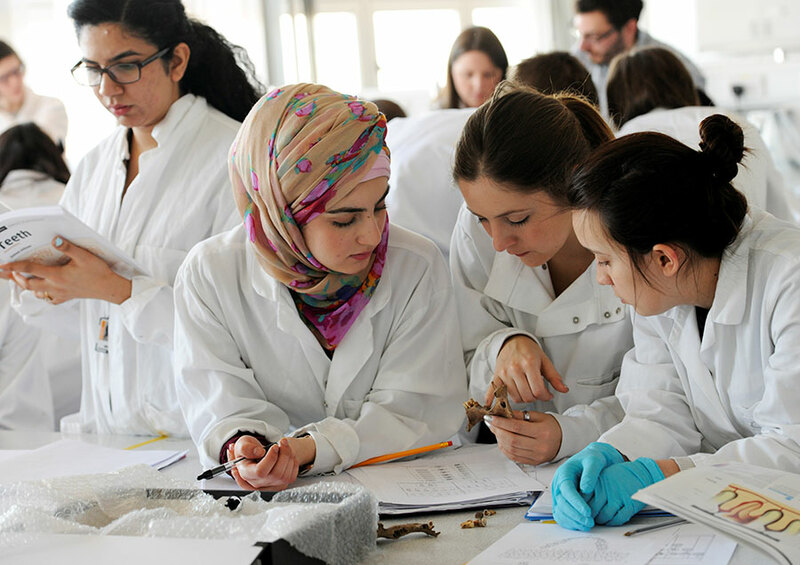 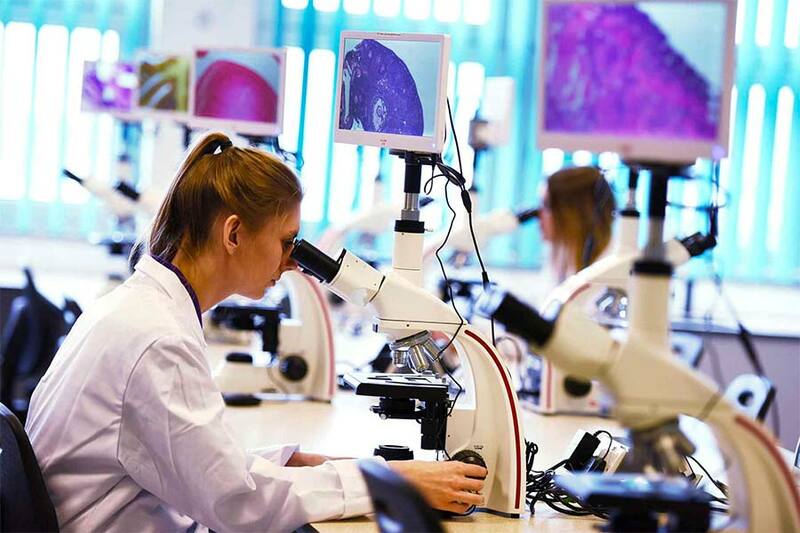 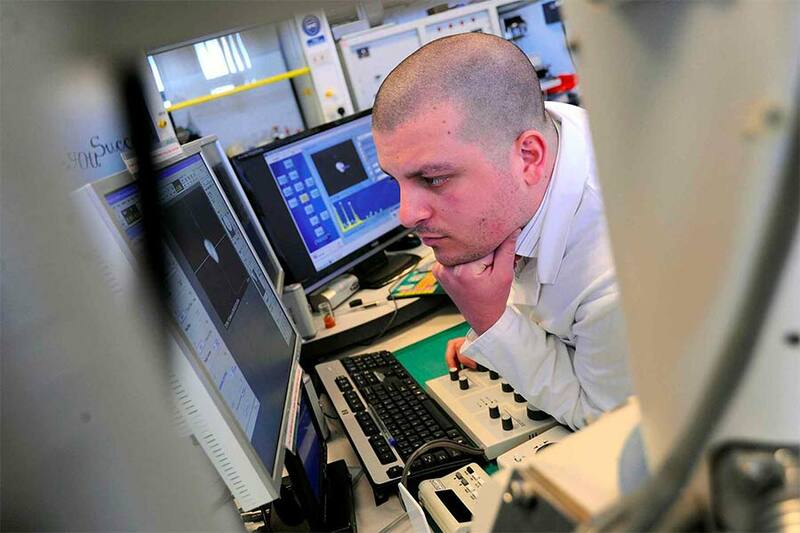 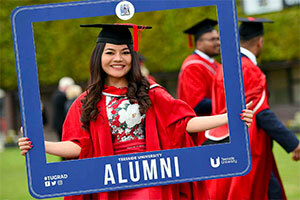 The School of Science, Engineering & Design offers a comprehensive range of professionally accredited crime scene and forensic degrees which are supported by extensive crime scene house laboratories, a digital evidence lab and a substantial multi-vehicle examination lab. 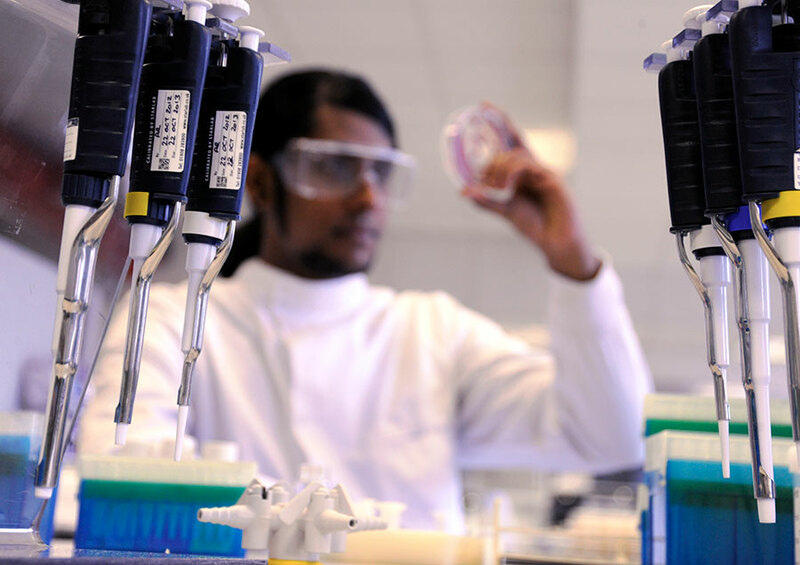 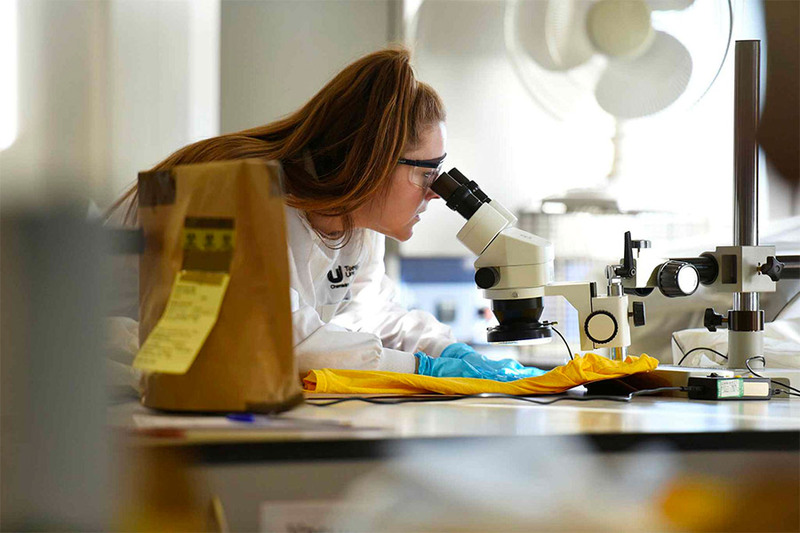 Further science labs are equipped with a full range of optical microscopes, analytical chemistry equipment and DNA profiling facilities. 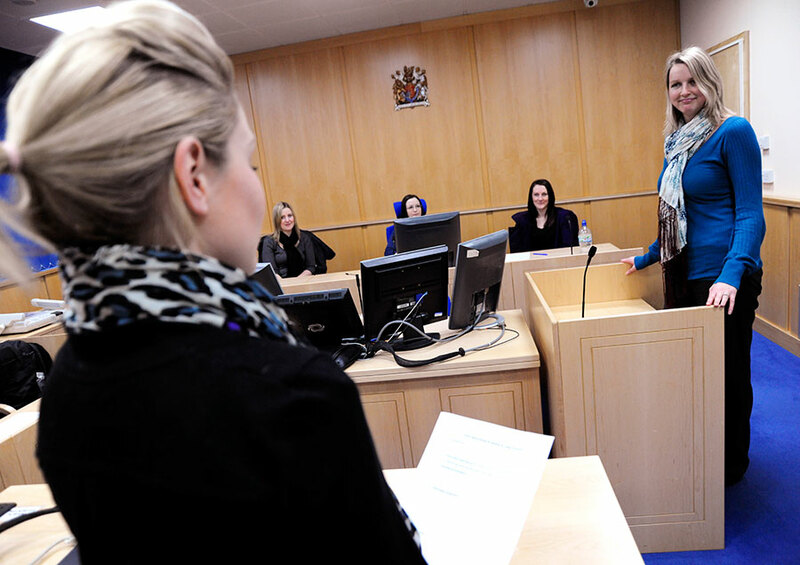 In addition, we have a replica courtroom at the University where you can present evidence in a realistic environment to further enhance your learning opportunities. 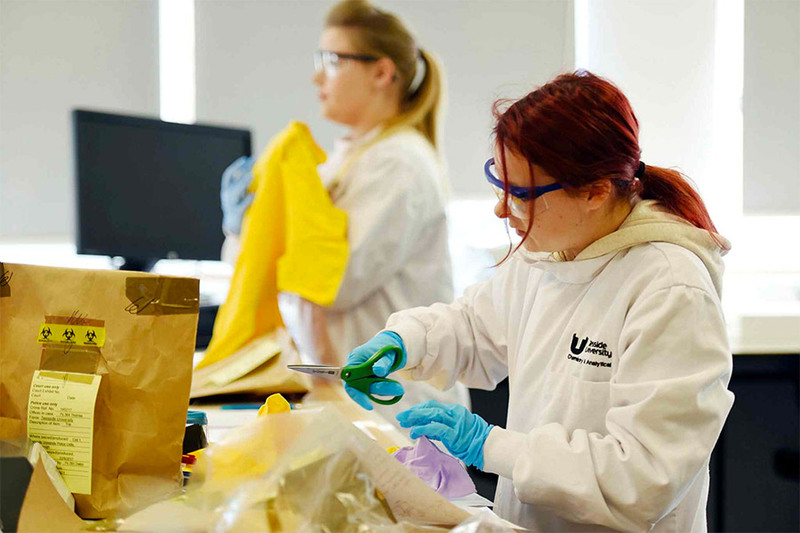 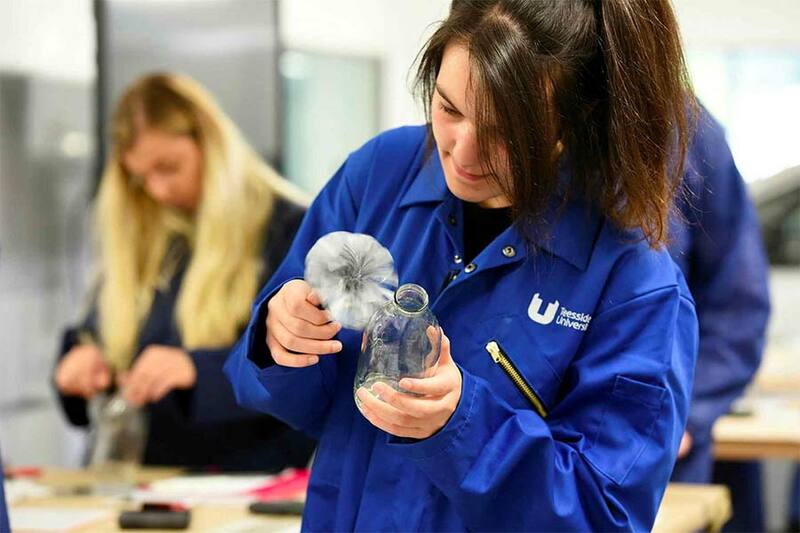 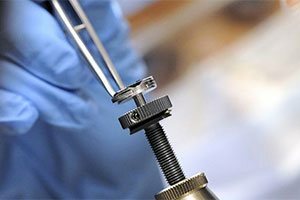 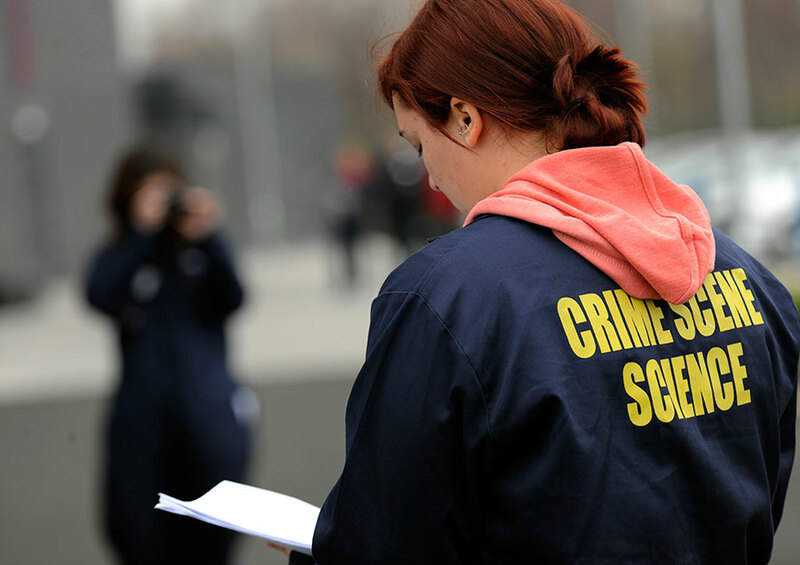 Find out more about our forensic and crime scene science courses, specialist facilities and hear from our students and staff. 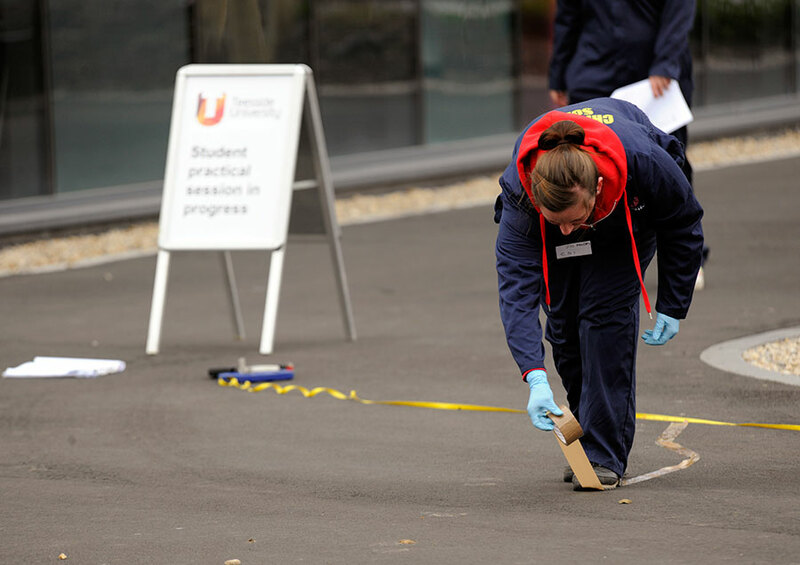 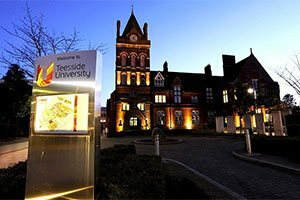 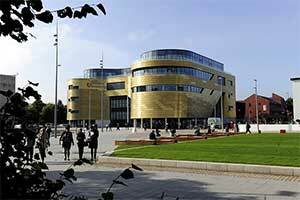 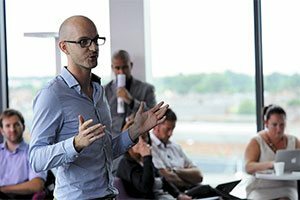 Researchers at Teesside University have come up with a unique way of not only identifying blood stains at crime scenes but also accurately estimating its age.